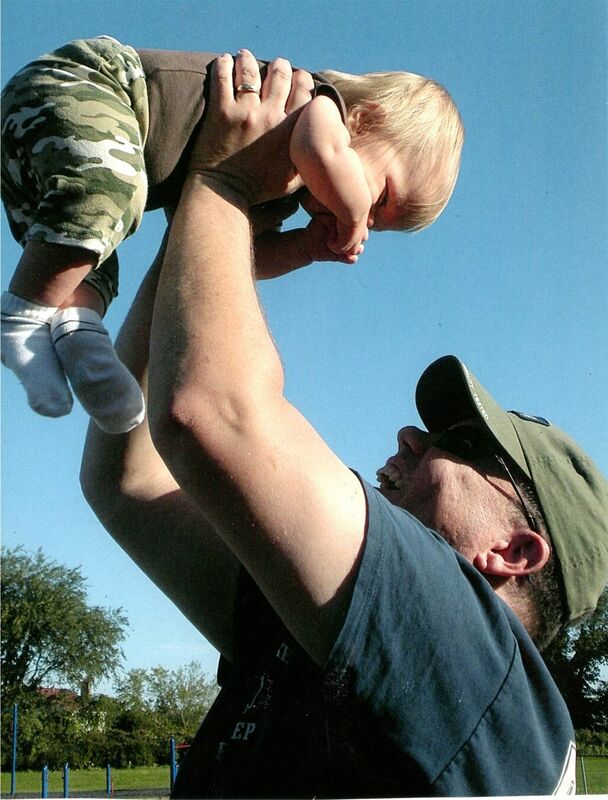 A young father lifts his young son high into the air at a local playground. Jack trusts his dad's strong arms, and Ken is rewarded with his son's chortle of glee! There is no other gift so rewarding as the freedom we enjoy in America every day.